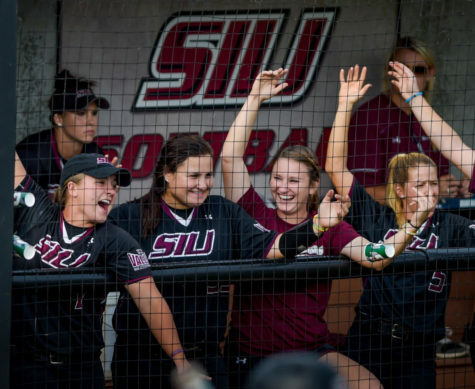 SIU softball’s best season since 2012 came to an end Friday evening. 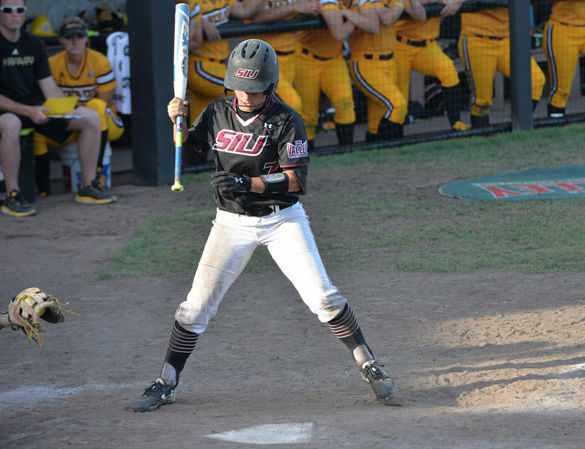 Wichita State defeated SIU 7-5 in the semifinals of the Missouri Valley Conference tournament. The Dawgs finished the year at 33-19. 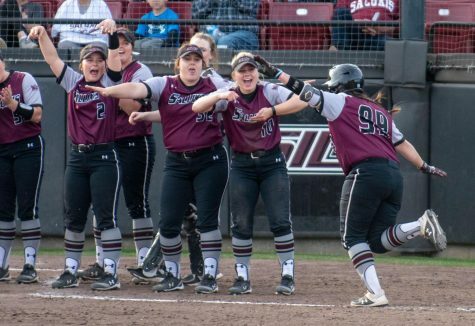 The loss came after defeating Missouri State earlier in the day by a score of 4-3. 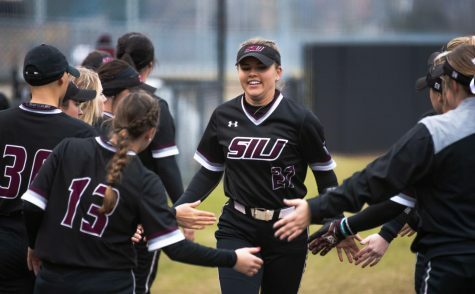 SIU had a chance to take the lead in the sixth inning after scoring two to trim Wichita’s lead in half, but were unable to string together any baserunners in the final frame. 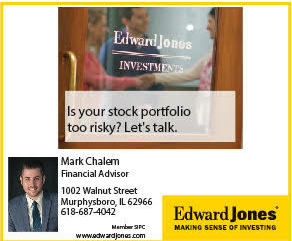 Emotions were compounded on both sides by the umpiring behind the plate. 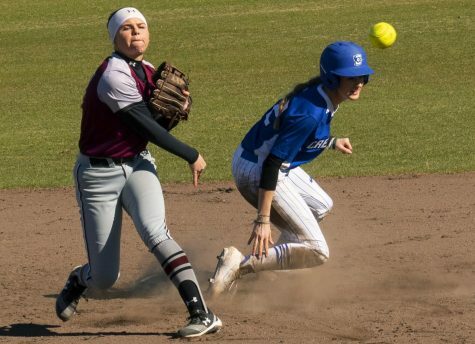 Blaylock and WSU coach Kristi Bredbenner were given warnings by home plate umpire Joe Havenhill on separate instances in the later stages of the game for voicing their concerns over what coaches thought was a varying strike zone. 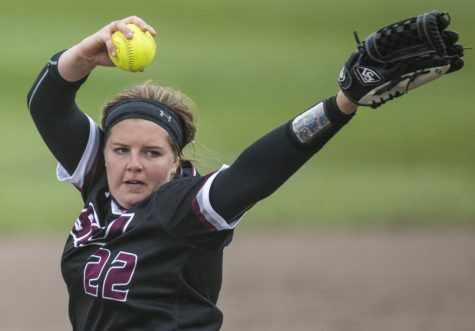 Blaylock said she didn’t want to comment on the officiating, but thought sophomore pitcher Savanna Dover (9-8, 3.44 ERA) threw “pretty well” despite walking five batters. The two teams combined to walk 10 players throughout the game. 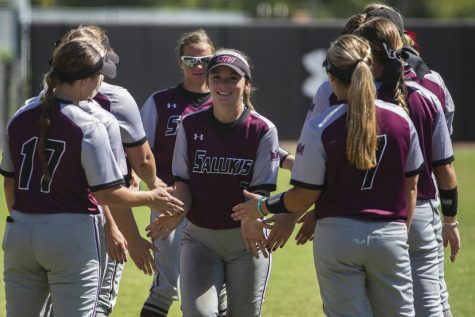 Havenhill immediately walked off the field after the final out, avoiding Blaylock and assistant coach Jen Sewell after the game. Multiple Saluki players had a tough time holding their emotions while walking off the field after the game. 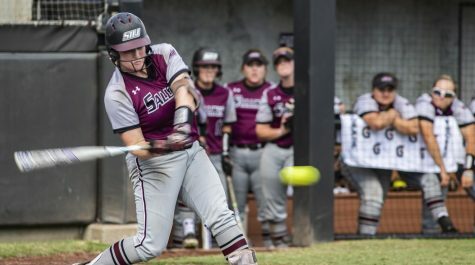 The loss marked the end of the Saluki softball careers of seniors Kelsey Gonzalez, Caylee Cook and Taylor Harris. Gonzalez went 3-7 across the two games with two runs scored despite playing through pain for almost half her career. Cook went 0-2 with two walks and an RBI while Harris appeared in both games as a pinch runner. 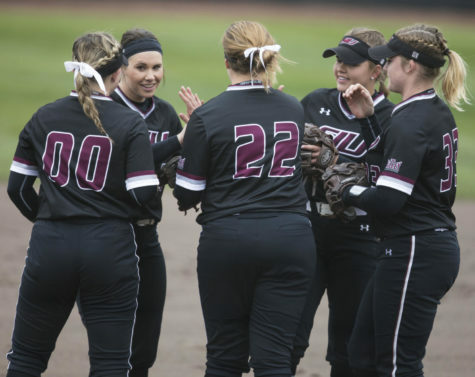 SIU will return eight starters and all three pitchers next season, along with five incoming freshmen to round out the roster. 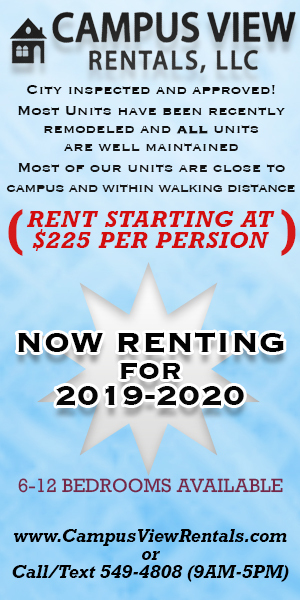 “I want those five incoming freshmen next year to come in and get some good leadership with [junior catcher] Jessa [Thomas] and [junior first baseman] Shaye [Harre] and those guys,” Blaylock said. 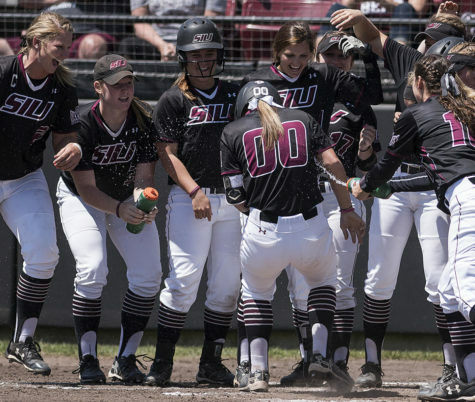 The MVC tournament championship game starts at 1 p.m. Saturday between Wichita State and the winner of Friday night’s game between Illinois State and Drake.